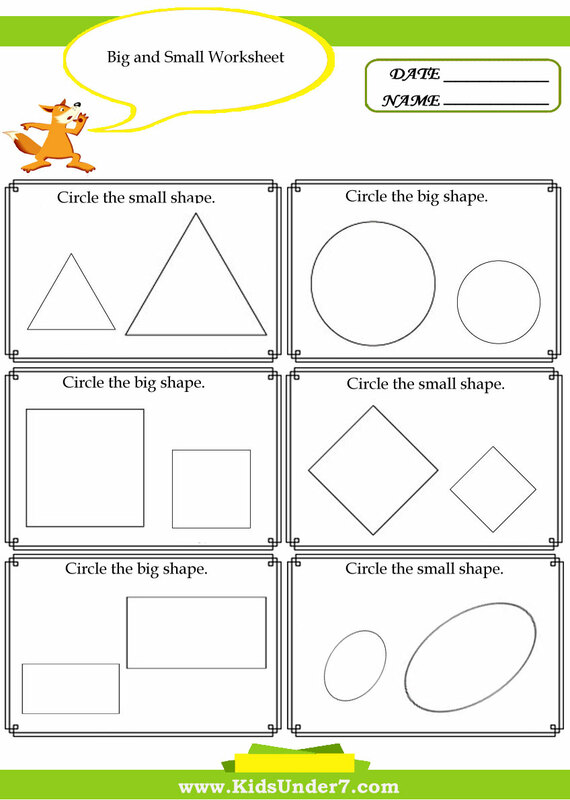 These printable size worksheets include activities to help kids learn concepts like big and small. 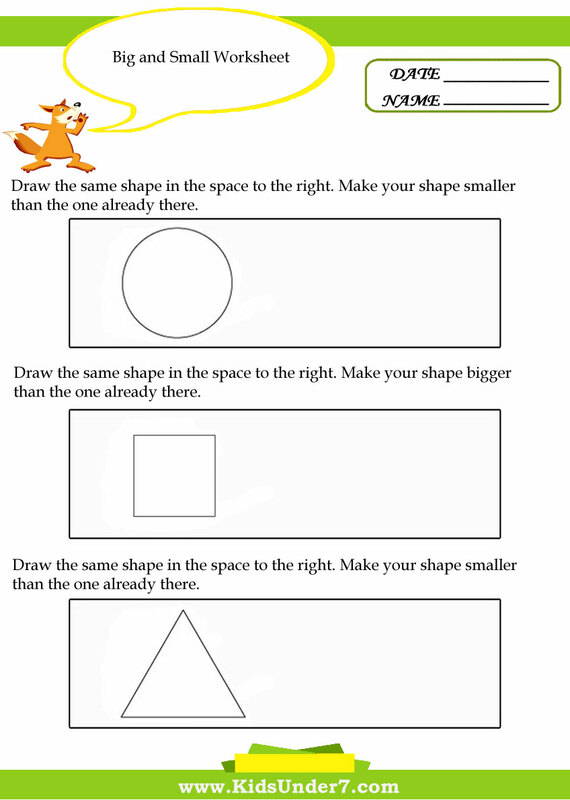 These worksheets help kids learn and practice the idea of big vs. small. 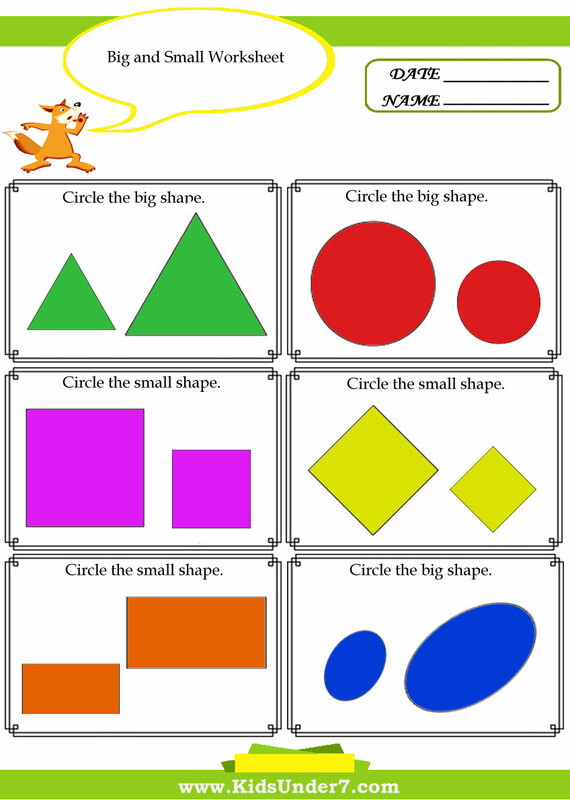 This set includes worksheets for big, bigger, biggest, small, smaller and smallest. We have both color and black and white versions for all of these size worksheets. 1. Circle the small shape. Kids are asked to determine which objects are small. 2. Circle the big shape. Kids are asked to determine which objects are big . 3. 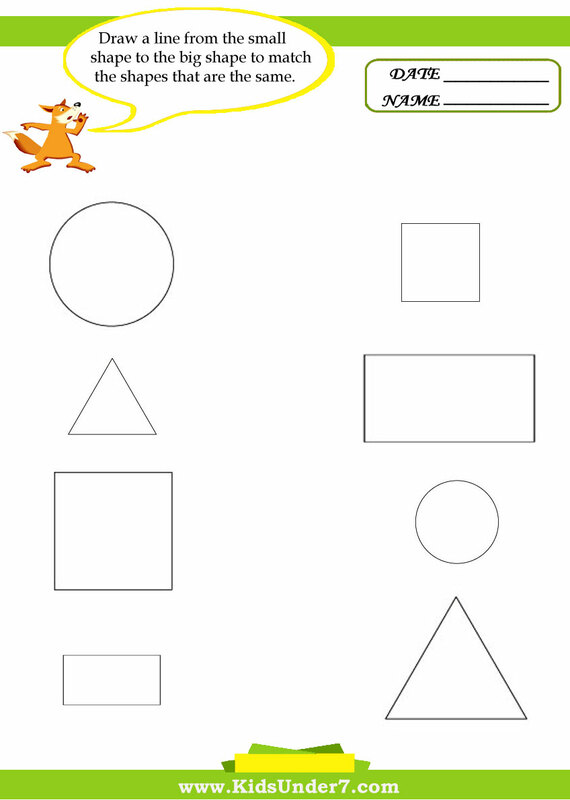 Draw a line from the small shape to the big shape to match the shapes that are the same. 4. Draw the same shape in the space to the right. Make your shape smaller than the one already there. Draw the same shape in the space to the right. Make your shape bigger than the one already there. 5. Find the smallest shape in each row and circle it. Find the biggest shape in each row and circle it. 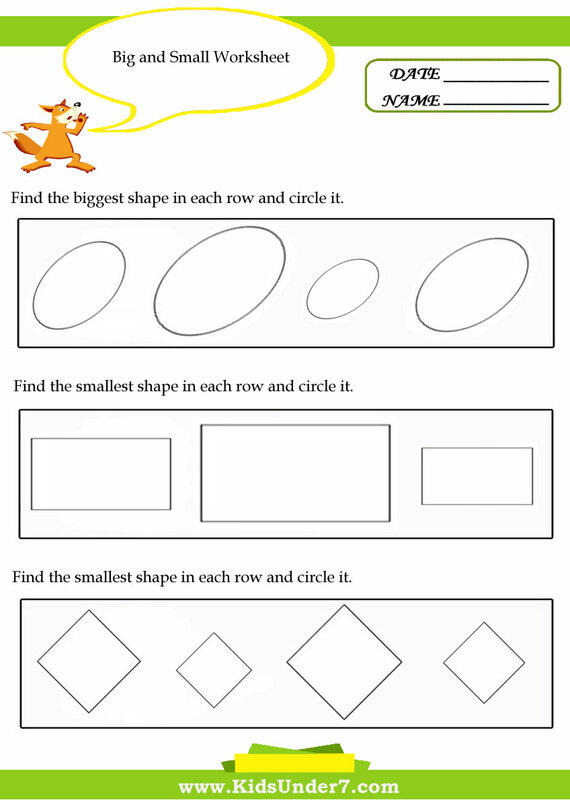 These printable size worksheets are perfect for a child to learn the basics of sizes. Whether you are a parent, homeschooler or a teacher putting together a preschool curriculum, these size worksheets would be a great addition. Help kids learn the concept of size with our big and small worksheets. We have both color and black and white versions of just about all of these printable size worksheets.